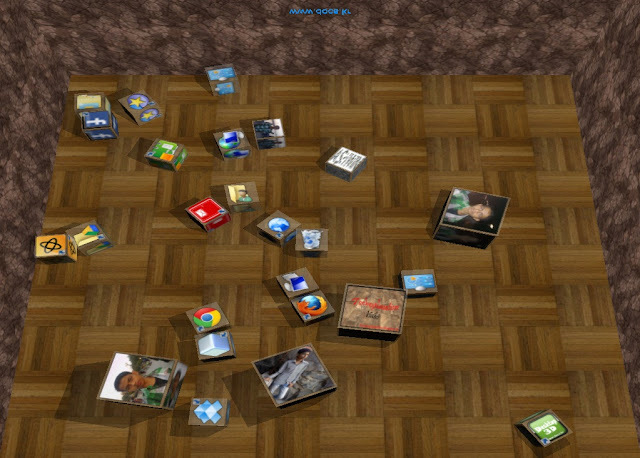 Make your desktop icons in 3d and play with it. 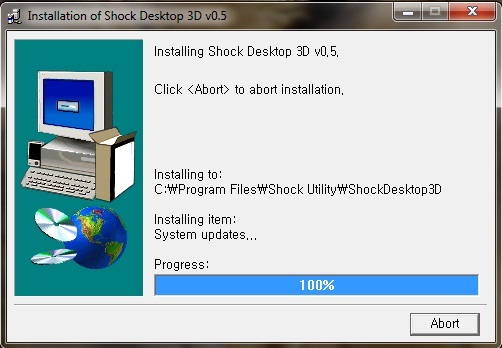 If you have bored with your old icons style and want new style icons.I have got software that will be perfect for you.Shock Desktop 3D is a free software to make your desktop icon 3d.You can play with your icons like dies. Go to the link and Download it. 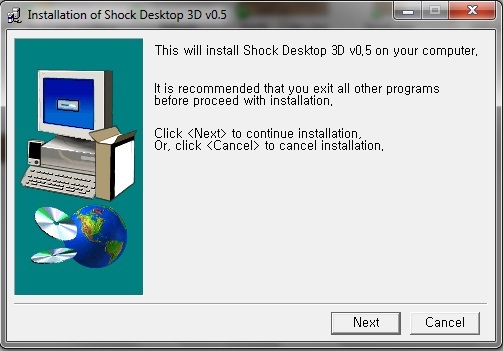 Run the setup and press next. Click on I agree button after that press next. 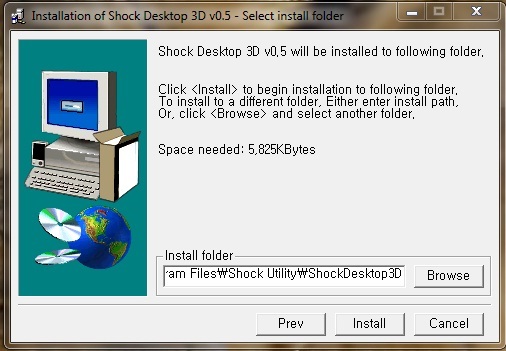 Now press on install button. Installation process is now end. To be honest with you guys, the post was able to express what it wants to convey to the readers. Also, it has been a very effective approach which resulted to a profitable output for all who have been fortunate enough to come across it! Freelance, Freelance job training in Bangladesh, Freelance job training in Dhaka, Freelance Training02. Please keep on posting such quality articles as this is a rare thing to find these days. I am always searching online for these types of articles that can help me further. I am really looking forward to another great blog. Good luck to the author! All the best!